new play | Thunderman87's Club Penguin Cheats,Gltches,Secrets & More! Happy77 asks a Party Planer! Today Happy77 and Club Penguin has told us that we will have a Puffle Party this year! Here is Happy77’s Interview with a Club Penguin Party Planer! 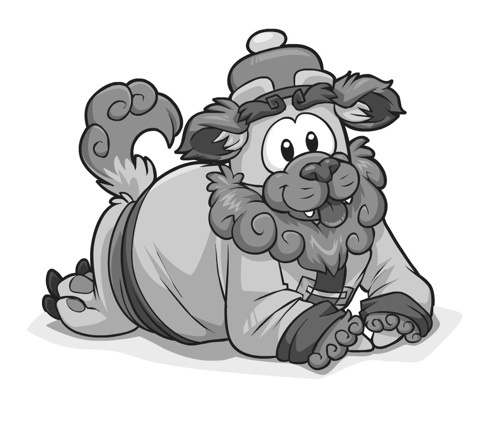 Do we need to be puffle owners to be part of this party? Is there anything we should do to prepare for this event? Practice your snowball tossing skills! Also, if you own a puffle, make sure to take good care of it. Can we expect any surprises? Awsome this years Puffle Party will be awsome! I cant wait! It will be VERY PuffleRific 😀 LoL!!! 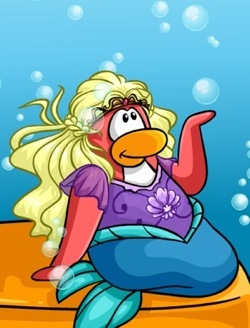 Club Penguin Febuary 2010 Sneak Peeks! As everyone might know last Febuary Club Penguin had it’s first annual Puffle Party! Here are some sneak Peeks of some new things coming this month! 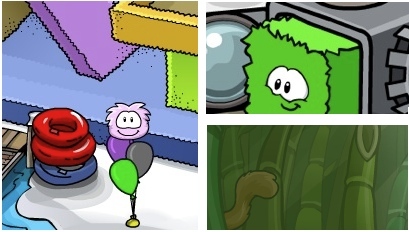 Ok the first one is the 2010 Puffle Party the second one is something new for puffles and the third one is aa new play! Thosa are my guesses! Do you think that I’m right?